Joint Opposition MP Bandula Gunawardena stated that, for the first time in Sri Lankan history, the Sri Lankan Rupee surpassed the selling price of Rs 167 against the US Dollar by midnight yesterday (17). He mentioned this today (18), attending a press conference held in Colombo. While the rupee was depreciating last night, the government had imposed another tax on the suffering public by taxing of sugar, he points out. 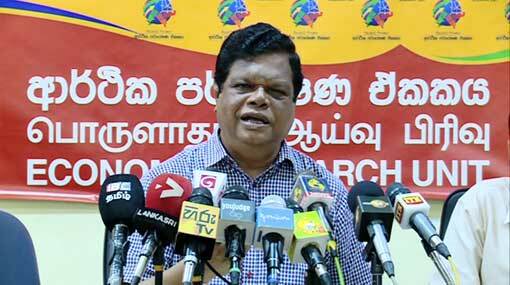 An additional tax of Rs 18 has been imposed on a kilogram of sugar, last midnight, says MP Gunawardena.